You can reset your password anytime should you forget it. Just click on this link. On the following page you will be prompted to enter your customer number and the email address you have registered with for your account. 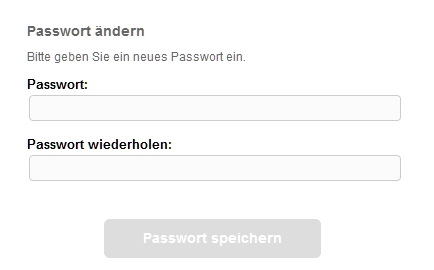 Then you need to complete the security question and click on [Create new password]. After completing these steps you will receive an email with a link. 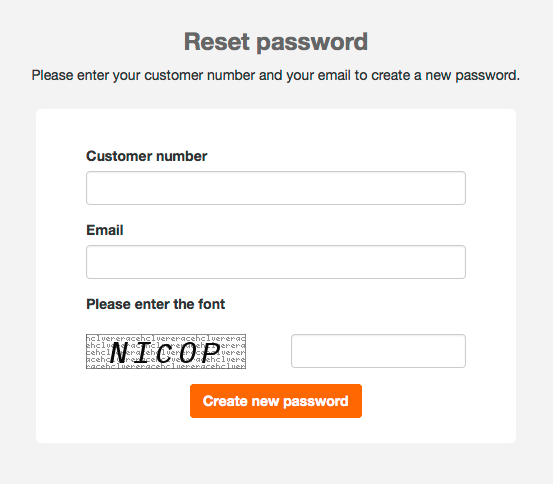 This link will prompt you to enter a new password for your user name. If you have also forgotten your customer number and/or your registered email address please contact support directly. Where can I find my customer / account number?